Why should I care about Unified Communications and Collaboration? imei’s merger with BTAS opens new opportunities for integrating mobiles with unified communications and collaboration. 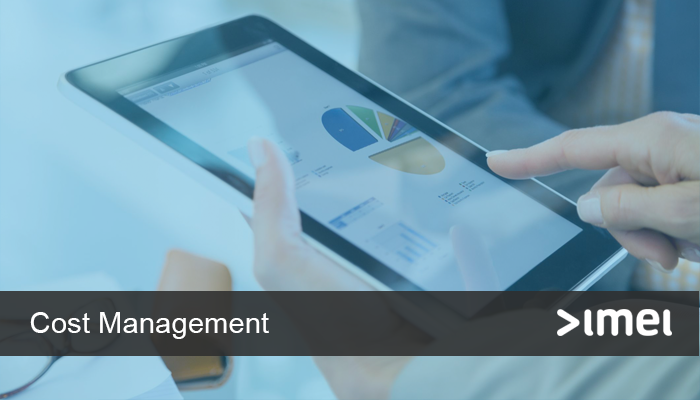 This new converged communication platform has the potential to improve productivity, reduce costs and manage risk in the organisation. 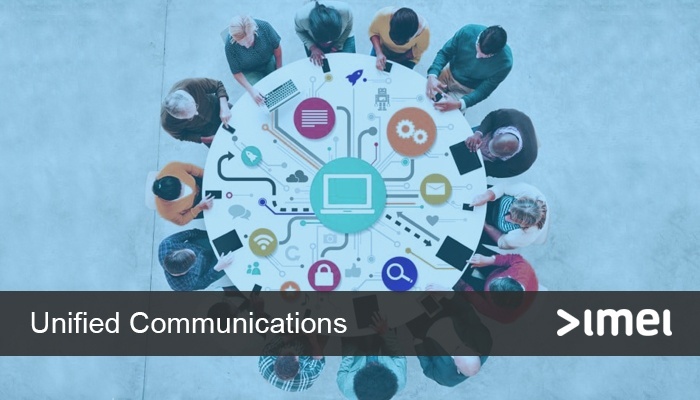 Integration combined with the right mix of technologies and performance management into your existing communications environment can generate savings of up to 40% of operating budgets. 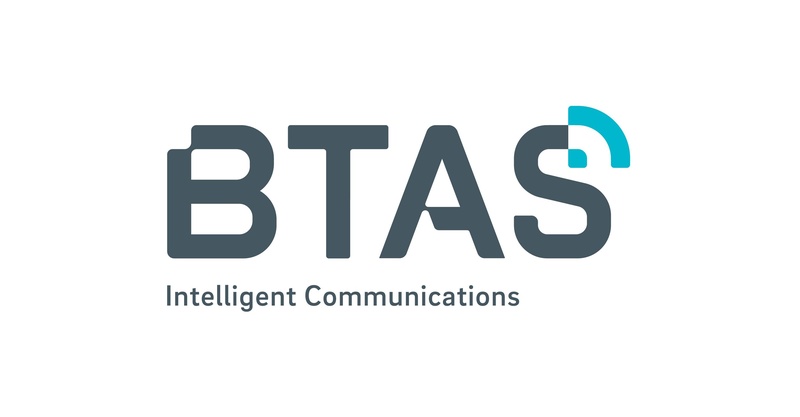 In January 2018 we announced our intention to merge business operations with BTAS unified communications. In the past few months, we have been working hard to combine our products and services, streamline finance, vendors and logistics, and realise the benefits for our customers. 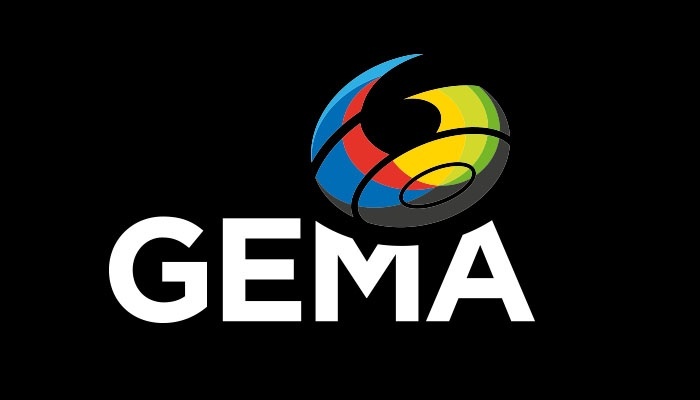 Sydney, Australia, 08/05/2018 – imei have today announced the joining of GEMA - the Global Enterprise Mobility Alliance.